You can buy beauty products from many sources in the Northville, MI area but many are guaranteed only when bought from a licensed professional. The staff at Studio | 170 has been expertly trained to help you select the best products for your lifestyle. Thank you for supporting us by purchasing professional products only from Studio | 170. 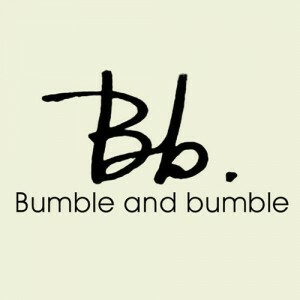 For over 30 years, New York City-based, Bumble and Bumble has revolutionized hair and hair styling by emphasizing the individual transcending trends and launching new looks. 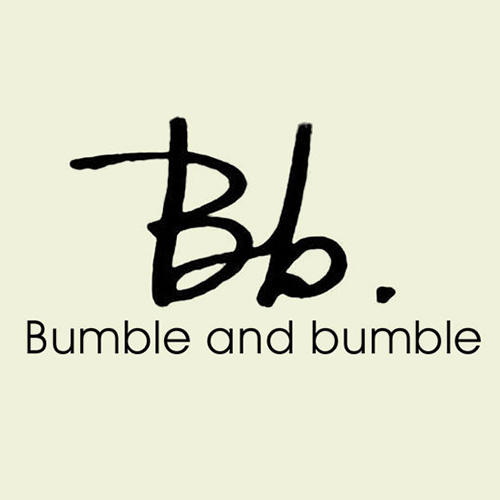 From their shampoos, conditioners, and hair therapy treatments, to styling and grooming crèmes, waxes, and sprays, Bumble and Bumble is known as one of the most influential hair companies in the industry. 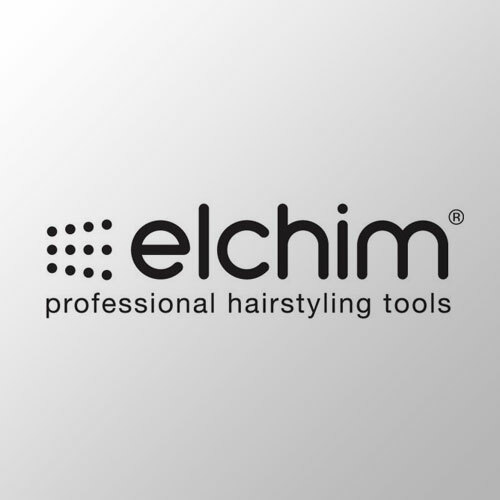 Our goal was to develop tools that hairdressers could use editorially to be mixed and layered to produce a broad range of effects. 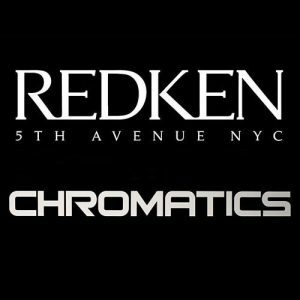 Chromatics is an innovative hair color from Redken that has completely transformed the color world. 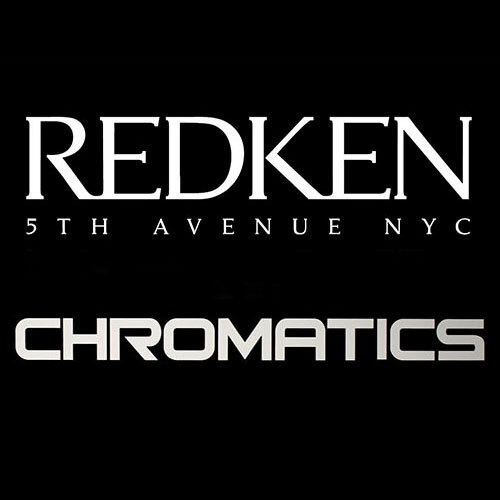 Chromatics uses an ammonia-free formula that involves no odor and no discomfort. Gray hair can be covered flawlessly while leaving your hair shiny, conditioned and stronger than before your hair color service. The color is radiant and multi-dimensional-never dull or flat. 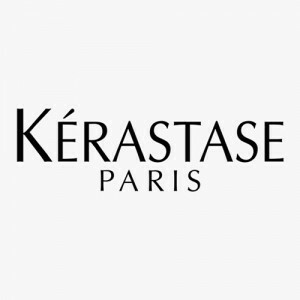 Deep rich brunettes, icy platinum blondes and luminous coppery reds are all possible with this revolutionary system. 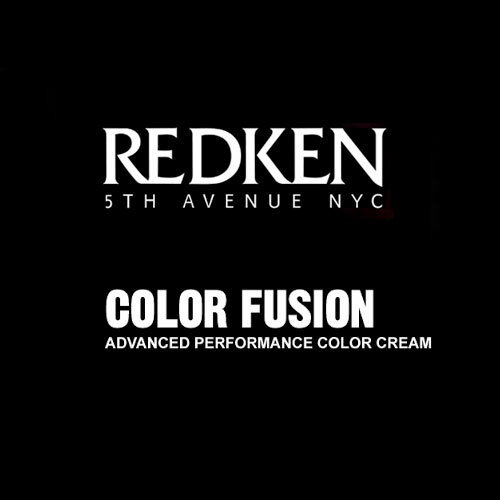 Color Fusion has been recharged with an advanced formula that will enhance your color service in every way. 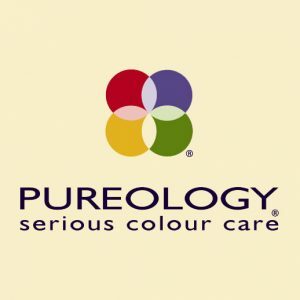 Color bond Technology heightens its signature multi-dimensional color with optimum durability, condition, shine and more. Permanent hair color uses dye molecules that interact with your hair’s natural pigment to create a final hair color. Permanent color won’t rinse or wash out. 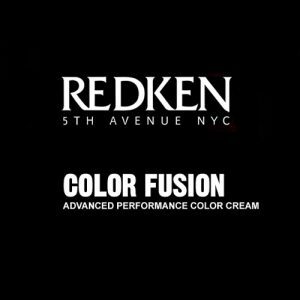 Because permanent hair color formulations actually enter the hair shaft, it is important to use a conditioning color system such as Redken Color Fusion. Sometimes you want beautiful hair color without a long term commitment. 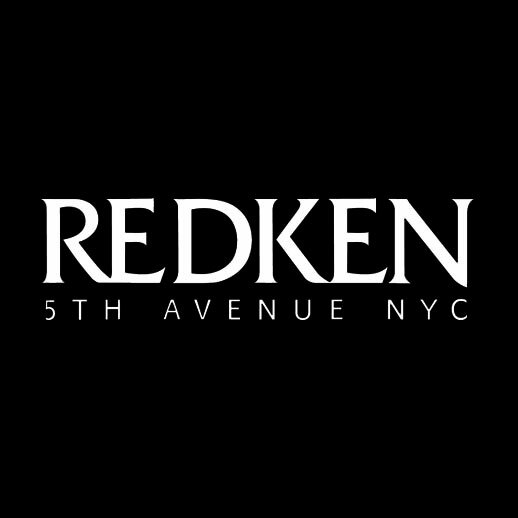 The perfect option for “demi-permanent” color is a color service such as Shades EQ from our hair salon and spa. 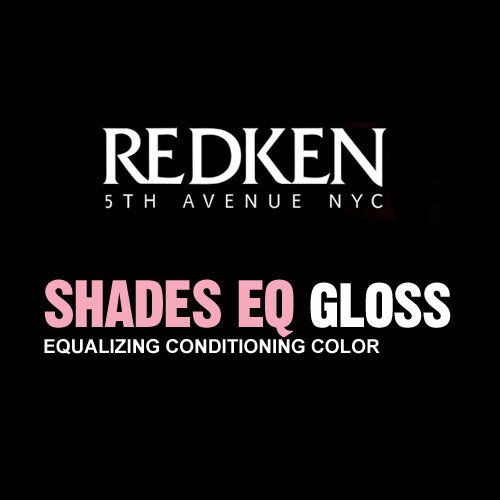 Shades EQ will allow you to enjoy the hair color that you long for but without a permanent commitment. 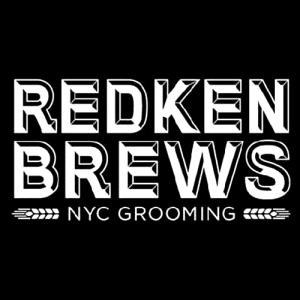 The results will eventually fade very naturally over time, allowing your hair to slowly and gradually return to its original color. 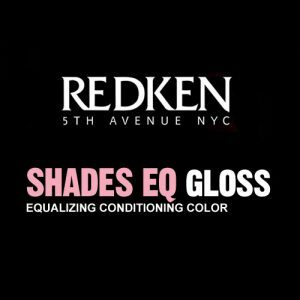 The ammonia free base that Shades EQ offers is an excellent alternative to many color formulas on the market. • Available in 20 shades including Clear. • No ammonia, no lift with acid pH technology. • Safe to use for grey blending. 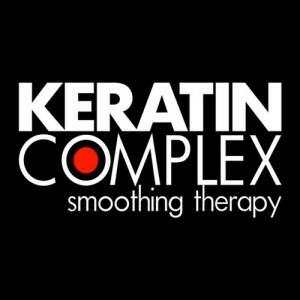 Make an appointment at Studio 170 today! 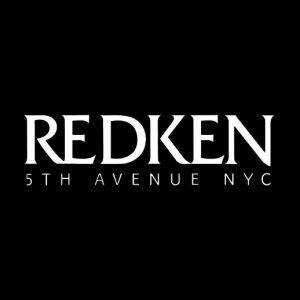 Our color specialists will be happy to meet with you for a personal hair color consultation to help select the best color option and formula for your own unique style and hair type. 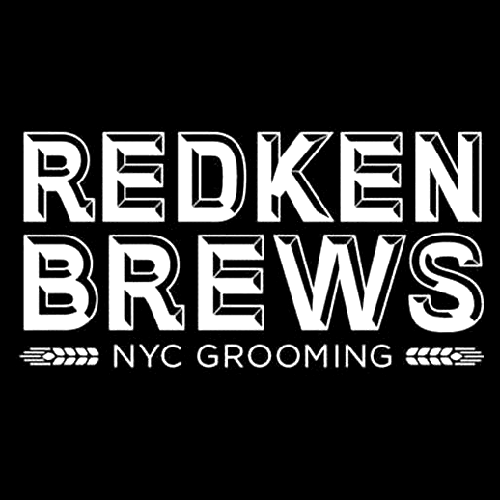 Finally – A natural looking hair color that is formulated just for men! 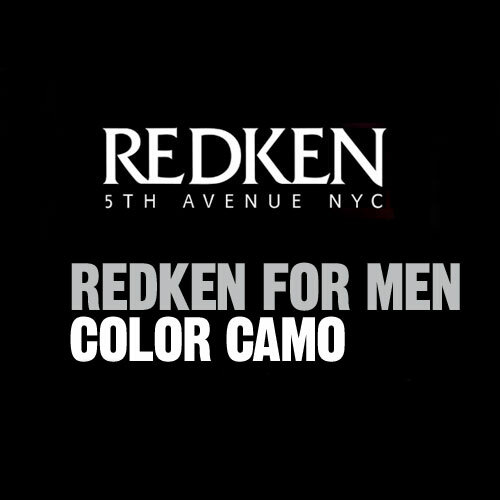 Discover Redken Camo Color, a versatile men’s hair color system available at our Northville, MI. hair salon and spa. 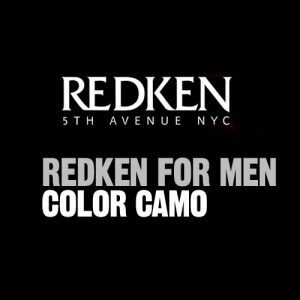 Our Color Camo hair color service is perfect for men who want to an option that will allow for covering just as much gray as you like. Camo Color can blend away just a little gray or it can blend away almost all, depending upon your preference. The results are very natural looking. 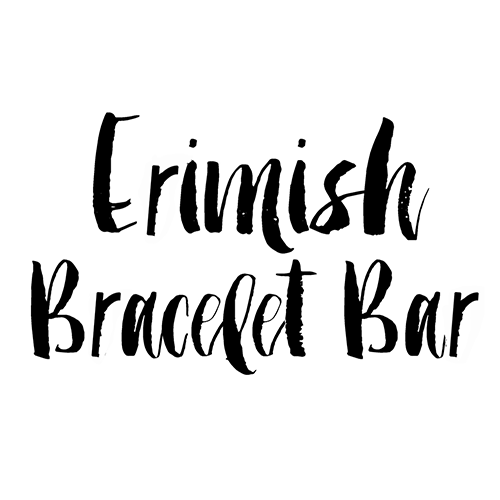 In just minutes, you can look younger! This service has the added benefit of also being very discrete. It can be completed at the shampoo bowl and no one will know that you are actually receiving a hair color service! 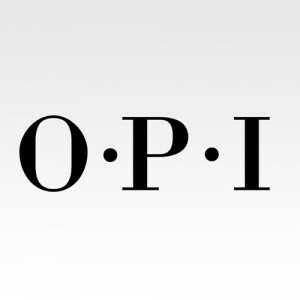 OPI nail polish is one of the most asked for brands, and it’s no wonder why! The award winning OPI line at Studio 170 is a beautiful and rich collection of polish that stays true to its color and has renowned staying power with a professional, chip-resistant formula. 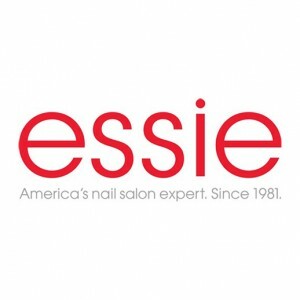 Translation: You get irresistible, fashion forward hues that coordinate with every mood, every style and every season, and your manicures and pedicures last an extremely long time without scratching, fading, or chipping. 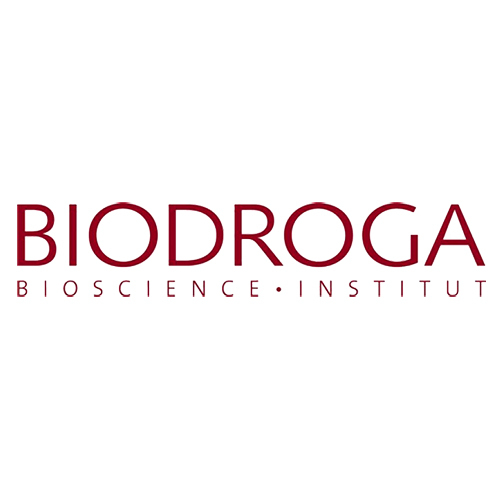 For over 50 years, Biodroga has been known for its innovative products combining science & nature. 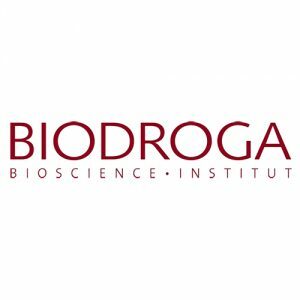 BiodrogaMD™ takes the research a step further combining interdisciplinary work in the areas of dermatology, phytopharmacy, biotechnology & cosmetics. 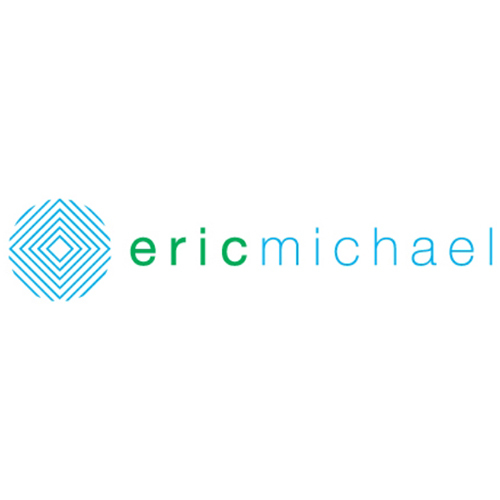 Outstanding skin compatibility is always a priority, and has been proven with dermatological tests. 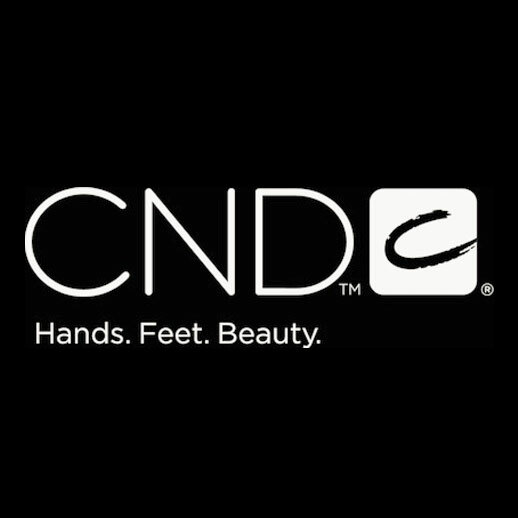 All products are free of MINERAL OIL, ARTIFICIAL EMULSIFERS, PEG, COLORANTS OR PARABENS. They only contain natural fragrance or none at all. 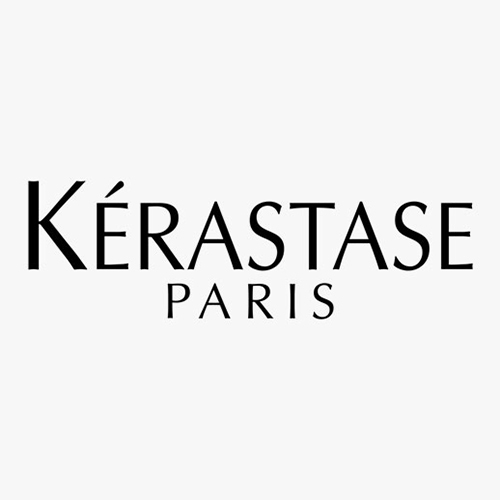 Respect for the stylist and its clients is the value that guides our Company. All our dryers are manufactured in Italy, in the great Milan, the heart of inspiration for fashion and design. 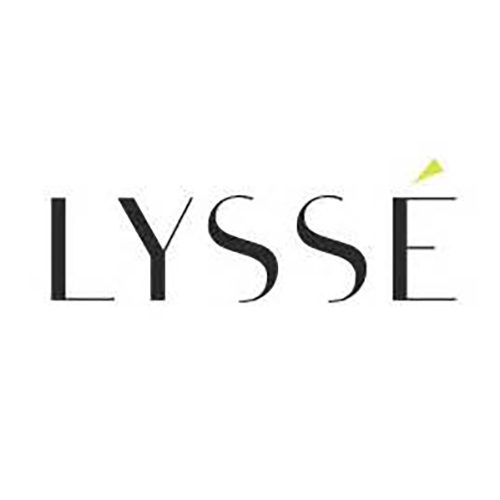 The city where the greatest fashion stylists initiate the values of elegance, refinement and extreme care for details. 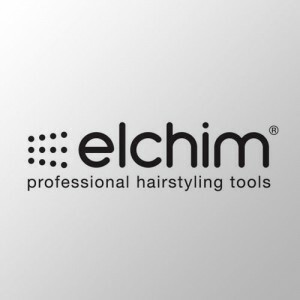 This is what Elchim actually did and readdressed to you. The technological innovation leads us to the creation of hairdryers that are lighter, more balanced, more ergonomical, more silent and with the heat that closes up the hair’s cuticles. Objects with a great design and with the best performances.